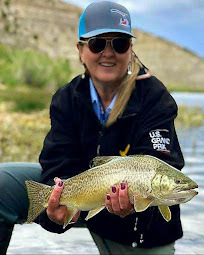 The River Damsel: To What Extreme Do Flyfishing Bloggers Go??? 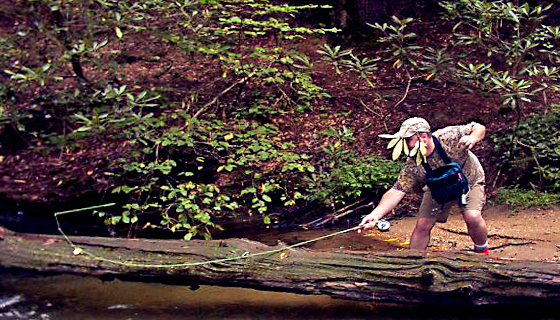 To What Extreme Do Flyfishing Bloggers Go??? Why is this always my story???!!! 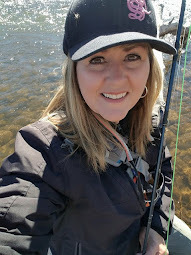 What I find interesting about this whole activity of fly fishing...is that you can get as serious as you want or as laid back as you want. 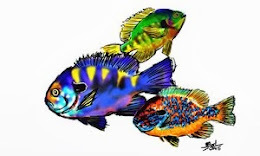 Bloggers seem to take things a little differently, as they are looking for a story as well as a fish. Cameras and video cams are usually in the backpack. And if you are lucky, a friend will come along to help out with capturing the "moment"!! 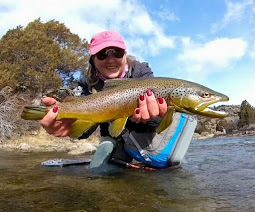 I thought it would be fun to see what heights our flyfishing blogging friends go to get a "story" to post on their blog or just to have around in the family picture album for all to enjoy. Some of these pictures are mishaps that are "unstaged" and some are just plain out "staged"!! You be the judge. 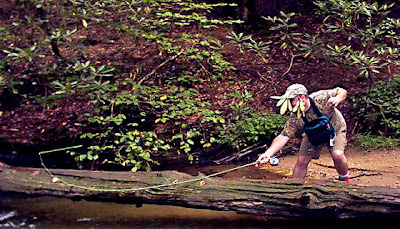 Kirk Werner: The "Unaccomplished Angler"
"Honestly it’s a lot more work to crawl under a log, and the thought of the log shifting while I was underneath it was a little unnerving. So I opted to go over whenever possible." K. Werner (Staged) But, still a good example of how some fly fishermen will go to all lengths to get to their favorite fishing hole. Howard Levett : "Windknots and Tangled Lines"
I would have to say that this is NOT "staged"!!! But, to his credit...he can get that line out on the water...eventually! And that makes a great story in itself! Jeff "Owl" Jones: "Owl Jones"
He really believes in camoflauge... Lol. Does this "exteme" help you catch fish?? I don't really know. 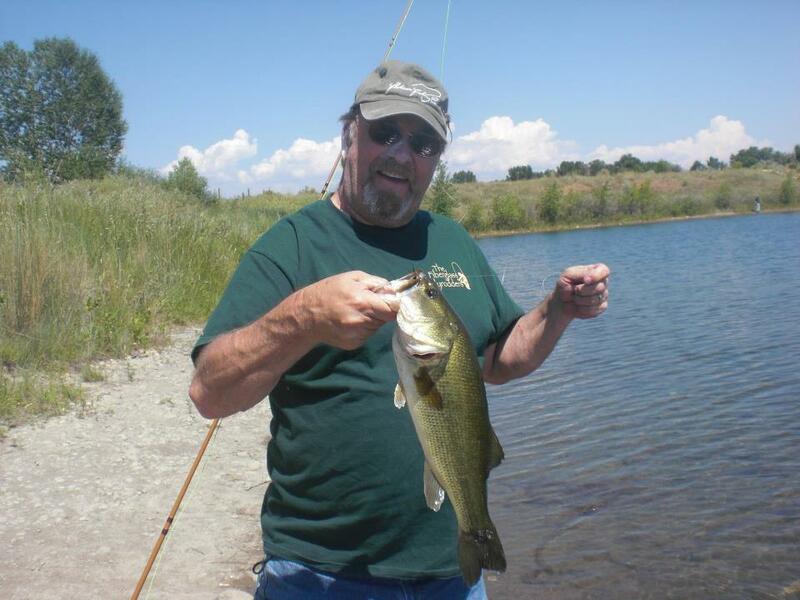 Jay Zimmerman: "Colorado Fly Fishing Reports"
So, there you have it. Bloggers trying to get a story. And sometimes a fish! Regardless... Ha! I'm glad nobody has taken a picture of me yet. Go Pro on the hat and camera strapped around the neck. I often forget to turn the video camera on since there is no remote. Mr. Texas (Robert?) ~ I have seriously thought about the Go Pro, but with all my follies on the river...I don't know if I really want them filmed! Ha. But, I'm sure it will happen someday. ha ha ha...I see someone has been sneaking unauthorized photos and selling them to the fly fishing Enquirer...hey, that was a 30 min. bass fly stuck out there on that log. No idea what-so-ever how it got there..? Jay ~ I don't know of any librarian that -s-e-l-l-s-, err...gives flyfishing photos to fellow bloggers... = ) Do you? Glad you saved the fly for another journey out. You shouldn't wear yellow. Yellow is the color of bananas, and you know what is said about bananas and fishing. Is there some giant, unseen cloud of bad, yellow karma that develops when a banana gets close to the fish telling him to stay away??? That is such hogwash...I will take a banana with me tomorrow in my pack and come back with my report. I must disprove this theory!! See, there is an advantage to fishing alone. When you do stupid things, nobody catches it on camera like wading out thigh deep in the river to retrieve a brand new Rapala lure that somebody lost and you found. Mark - I guess the question is...did you catch fish on it later??? If so, not stupid at all! Owl - No boat ride...just wading in yellow and now a banana my pack to show no fear! Lol. The story is not the problem with me it is the image. I have to admit I don't go overboard to get a pic, but if the opportunity is there I will take it. At times I simply forget the darn camera and for me all is lost if the image is not there to support the post even if it takes going to the extreme to get the shot. Great Post!! Bill - You are welcome and I'm sure that you are the one person that can get along just fine without the silly pictures! Yellow might work in the Fall. Think of all the times we can't snap a photo because we are about to die. Maybe I won't follow you at the next Frenzy!!! Lol. I was wondering why we never see pictures of your follies...you don't have any! Well, good for you, Sanders! Glad someone is safe out there!! I almost made it 24 hours without a response. Pretty good quote huh? I made it up. Match The Hatch? No...Higa's S.O.S.! !